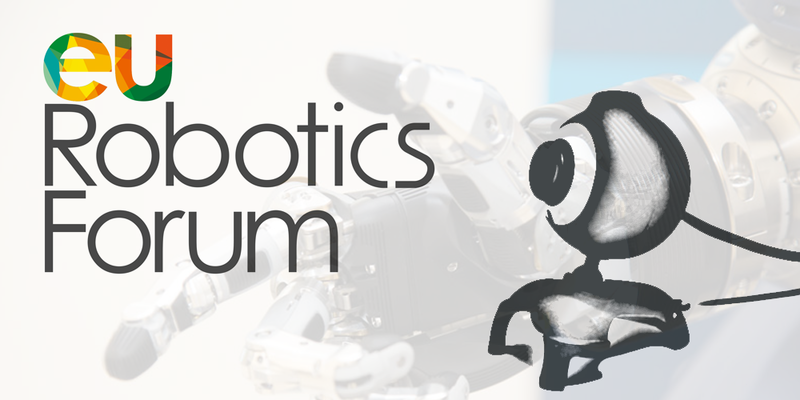 Robohub was at the European Robotics Forum in Lubljana, Slovenia last week. 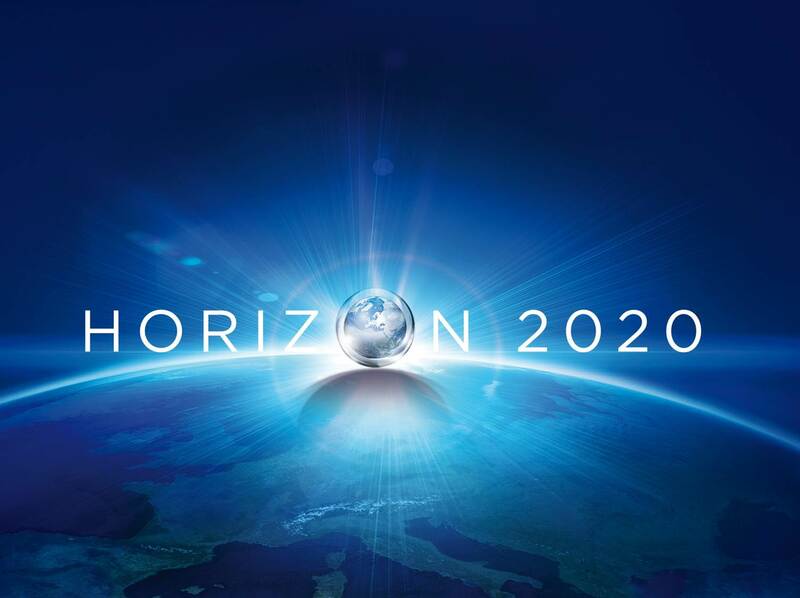 We captured pitches from some of the European projects presented at the conference and funded under the last Horizon2020 calls in robotics. The EU is co-funding 21 new projects in robotics totalling € 98.7 million spread over 2-5 years. The sixth edition of the European Robotics Forum brought together at least 600 scientists, companies, and robotics officials. We were there to capture pitches for the latest wave of robotics projects funded by the European Commission under Horizon2020. We asked roboticists about the big picture behind their project, the challenges ahead, and the desired outcome.